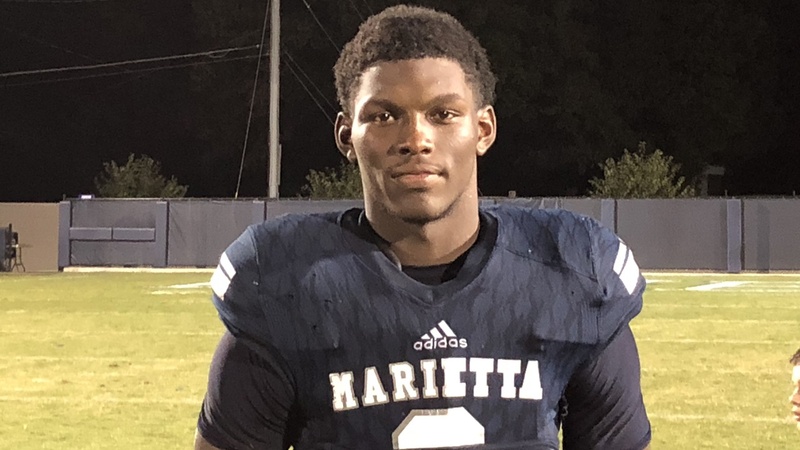 Last week, Marietta (GA) five-star tight end Arik Gilbert‍ made his way to College Station. It was his first trip to Aggieland and his first opportunity to see what Jimbo Fisher and Co. are doing at Texas A&M. He made the trip with his mother, and they were able to tour the campus and facilities, get a look at the academic side, meet with the coaches, and watch the Aggies go through spring drills. “It was basically a trip to see the campus because I was already interested in them,” Gilbert said.